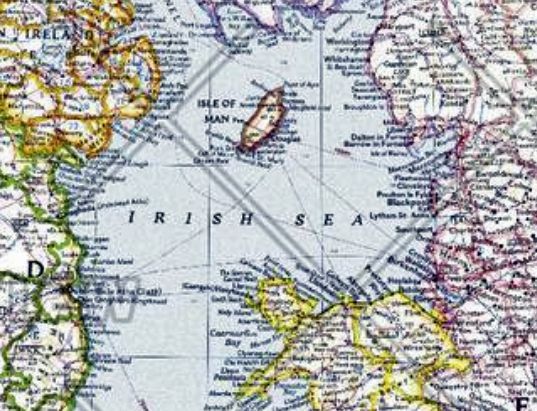 This attractive modern map of the British Isles includes ferry routes along with places of interest such as ruins and battle sites. 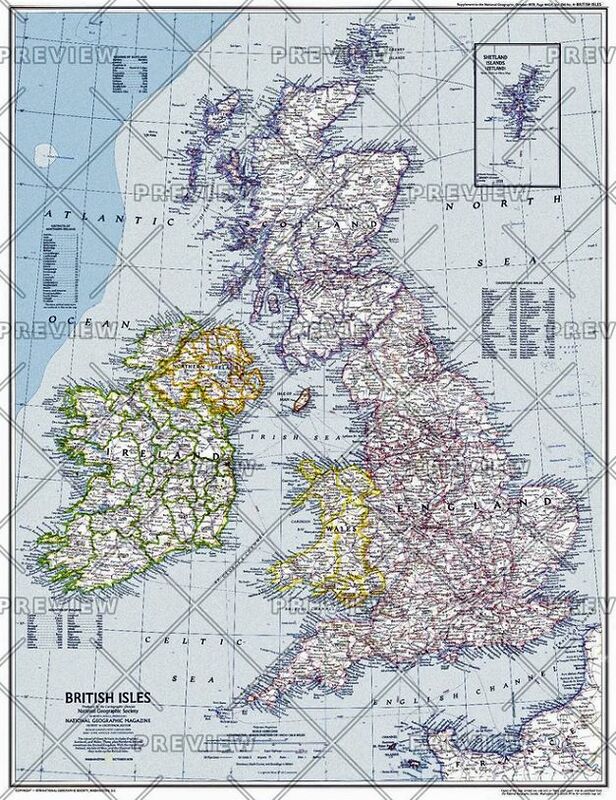 Published in October 1979 as a companion to the historical map "Medieval England". This is a wall map It will be rolled in a cardboard postal tube. It is sent by courier and will require a signature on delivery.